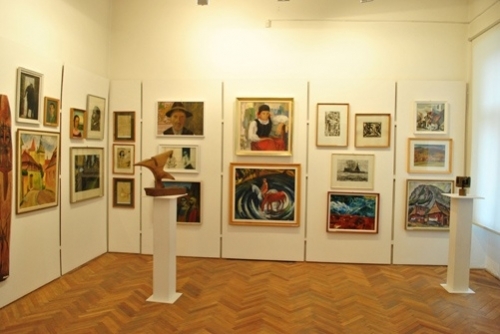 In the art collection of the Gallery of Haáz Rezső Museum plays an important role the material that was donated by the Korunk magazine. Lajos Kántor, former chief editor of the review, remembers in his work the experiences, the events that led to the formation of the collection, which was a part of the Gallery`s opening exposition on October 7th 1979. 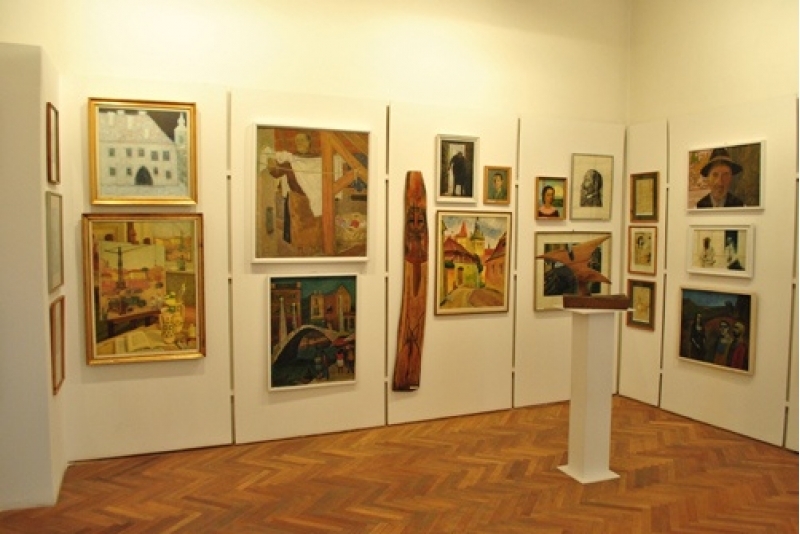 The collected pieces of art were exhibited between 11th and 14th of September 1979 at the centre of Korunk magazine in Cluj, then their halting transportation started from Cluj to Odorheiu Secuiesc, a distance of 200 km. The collection of arts donated by Korunk magazine and the material of the Gallery from Odorheiu Secuiesc offer a representative cross section of the Hungarian art from Romania between the 1950s and 1980s. 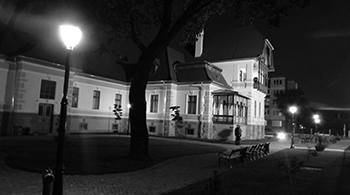 This period bears – among others – the signature of Albert Nagy, György Buday or Ádám Würtz. 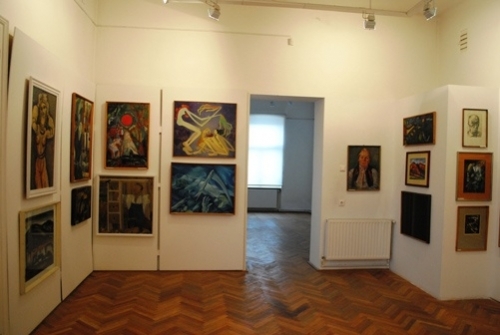 After the opening of the Gallery from Odorheiu Secuiesc a productive relationship had been sustained for a short period of time between the institution and Korunk magazine, which allowed the enrichment of the Gallery with many new pieces of art. Unfortunately the interdictions of the communist dictatorship put an end to this relation. The author encourages us to relight the enthusiasm and determination of 1979 once again.